On Tuesday evening Chief Inspector Marlene Bailey was put on the spot by council member Jim Martin. Mr Martin, who runs an agricultural supplies firm, said that farmers are concerned about potentially confronting gangs of at least four men, suspected of being behind the thefts. Chief Insp Bailey said some of the bikes had the keys left in the ignition. She added that crime prevention advice has been given to farmers on how to make sure equipment is secure. 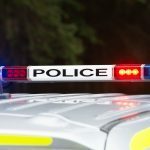 She added that motorists have been asked for dash cam footage which may help identify the culprits and any unusually large lorries being driven round at night. 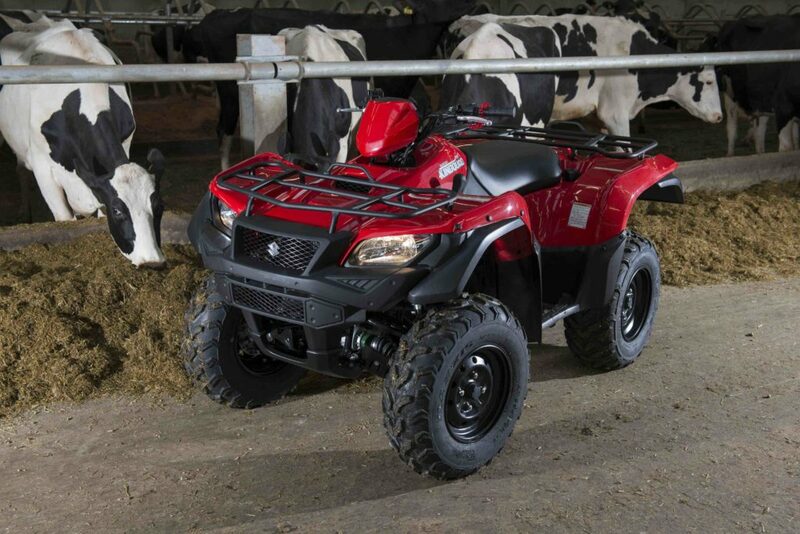 Overnight between Wednesday April 3 and Thursday April 4, in an area from Skipness to Saddell in East Kintyre, five quad bikes were stolen and appear to have vanished. A red Suzuki was stolen from Ballochgair Farm, Peninver; a green 500cc Suzuki King, registration mark SF64AMX, was stolen from a shed at Dippen Farm, Carradale; a red Suzuki King was stolen from a shed which was forced open at Saddell Home Farm, Saddell; a red Honda TRX 420 was stolen from a shed at New Peninver Farm, Peninver; and a green 500cc Suzuki, registration mark SF68KXB, was stolen from a shed at Claonaig, Skipness. Mr Martin added that two of the bikes, which can typically cost about £10,000 including vat, were stolen from locked sheds and that the thieves must have inside knowledge. A quick search of some of Kintyre’s younger generation of farmers’ social media pages, such as Facebook and Instagram, shows many pictures of machinery together with the farm address at the top of the page. Chief Insp Bailey said that quad bike thefts across Scotland have reached epic proportions and Kintyre is not unique. 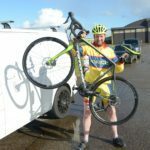 The Courier understands the thinking is that the bikes were stolen in a closed lorry as CCTV footage from outside Lochgilphead police station has not shown any trailers carrying the machines. One farmer said that after equipment was stolen last year all the shed locks were upgraded. A Suzuki King quad bike similar to two of the stolen machines. NO_c15atvservices01_quad_bike Photograph supplied by ATV Services.